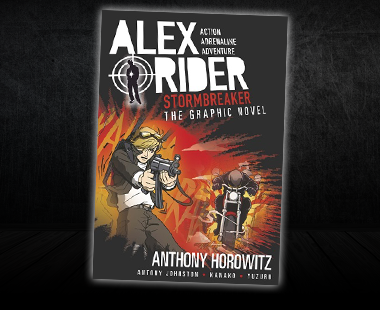 The graphic novel of Alex’s fifth mission. 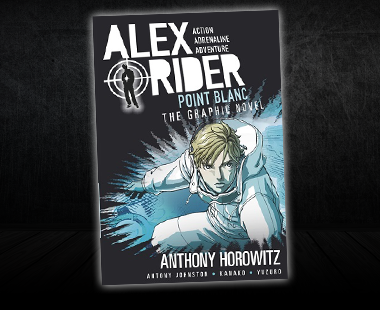 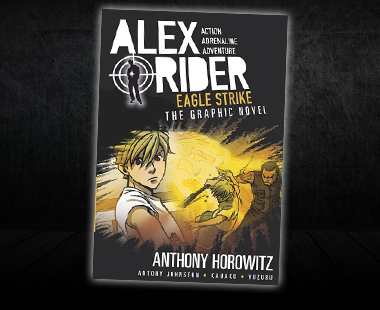 The truth about Alex Rider’s past lies with the criminal organization known as Scorpia, and Alex must make a choice … continue to work for MI6 or betray everything he believes in. 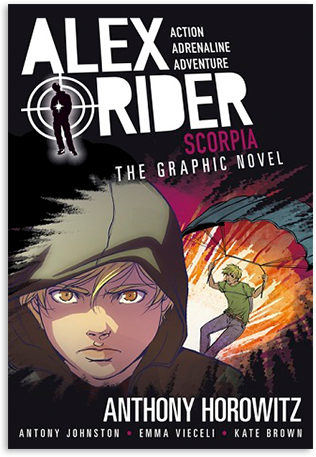 Adapted by Antony Johnston, illustraed by Emma Vieceli.